A Year Later, A Look Back. 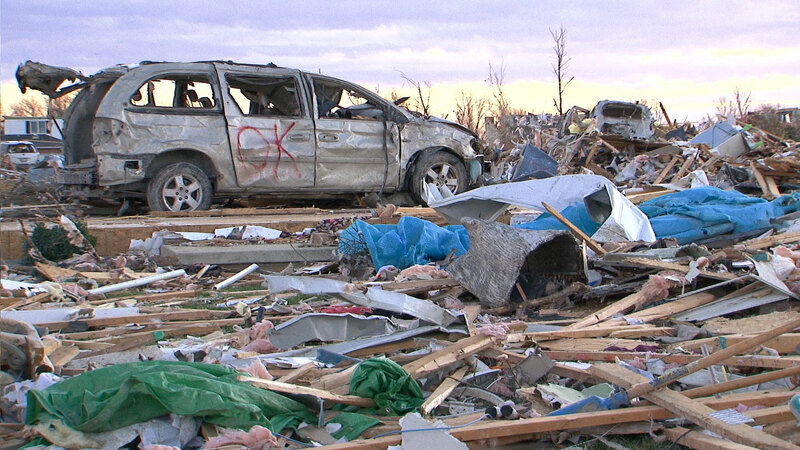 Chaos struck on Nov. 17, 2013 as more than a dozen twisters descended from the sky. Whereas areas near Metamora, Roanoke, Benson and Long Point sustained damage, the greatest destruction was in Tazewell County where two tornadoes caused more carnage than imaginable. 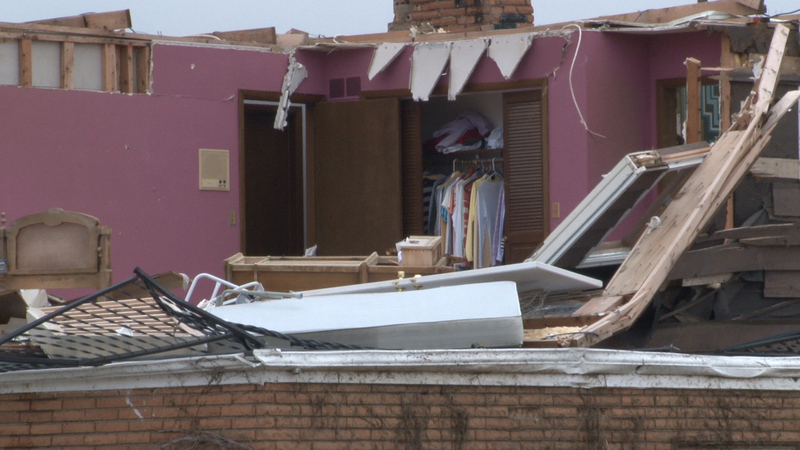 One funnel cloud tore through Pekin, but it was a second twister with winds at 190 miles per hour that began in East Peoria that caused the most harm. The half-mile wide vortex raced 46 miles in just 45 minutes leaving a huge scar through the city of Washington, where more than 1,000 homes or businesses were either destroyed or damaged. 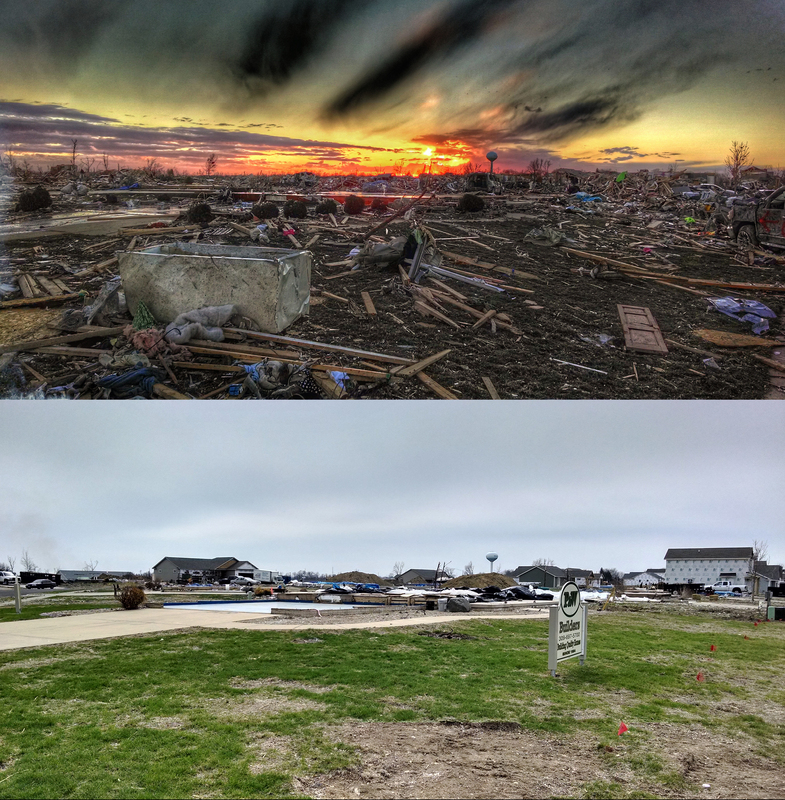 But amidst the horror and loss, hope grew as the Central Illinois community came together to rebuild. To celebrate the first year of recovery, WTVP premieres November 17th: Finding Strength After the Storm. 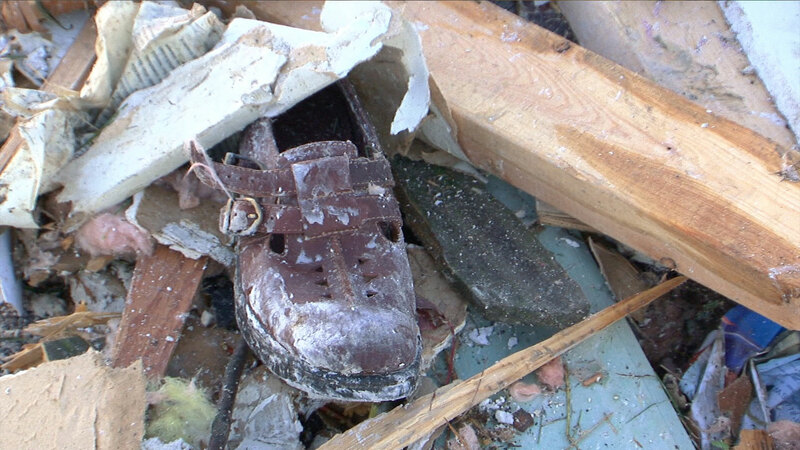 This new special follows recovery efforts throughout the year, looks at the lessons learned in the aftermath of the storm, and reveals the struggles and triumphs of people trying to rebuild. 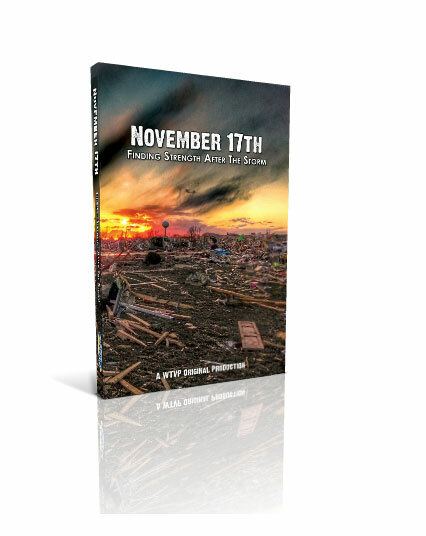 This WTVP original aired Monday, Nov. 17 at 9 p.m., the first anniversary of the storm. 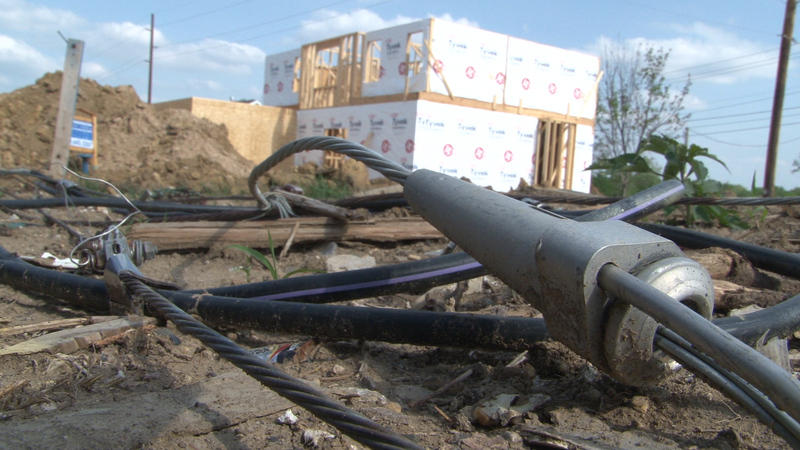 The program features interviews with residents of Tazewell County affected by the tornadoes, people involved in the clean-up and recovery process, and city officials including Washington Mayor Gary Manier, Pekin Mayor Laurie Barra, and East Peoria Mayor Dave Mingus. The program also contains video and audio of the storm so viewer discretion is advised.